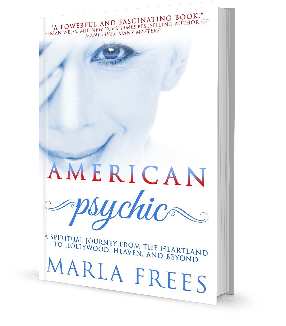 This entry was posted in Archives and tagged American Psychic, Author, Laurie Huston, Marla Frees, medium, News for the Heart, News for the Heart Radio, psychic. Bookmark the permalink. Absolutely wonderful, charming interview Laurie and Marla!